Previous post: [KoKoLoReS]: New stuff! Yet another relaxed look – I couldn’t resist these high heeled, winged sneakers by Whatever and the foxtail by [okkbye]! Elikatira is back with lots of new hairs, new colours, new hud, new everything, yay! 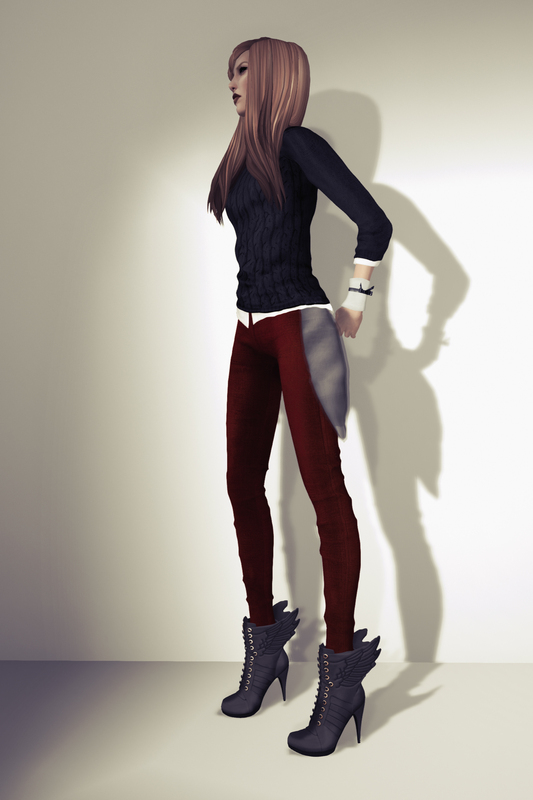 And showing off yet another Birdy skin – Audrey – love it! There’s a sale still going on – 50% off – don’t miss it!